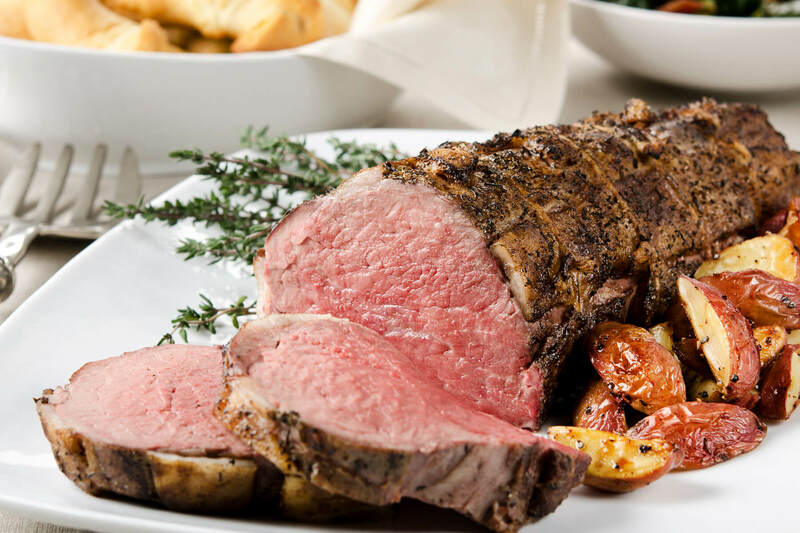 If this Certified Hereford Beef roasted tenderloin isn’t on your holiday dinner line-up, it needs to be. You’ll love this recipe paired with wild mushroom grits. 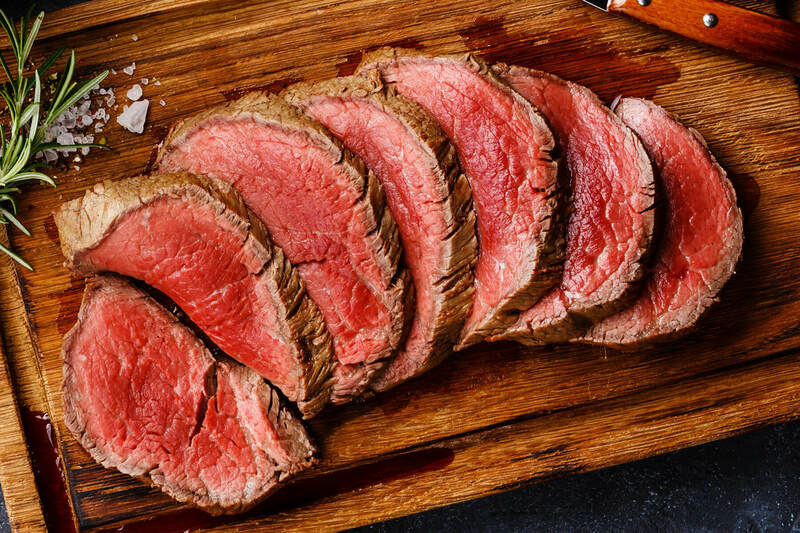 Try not to take Cialis pills with fatty foods, such as roast beef steak. 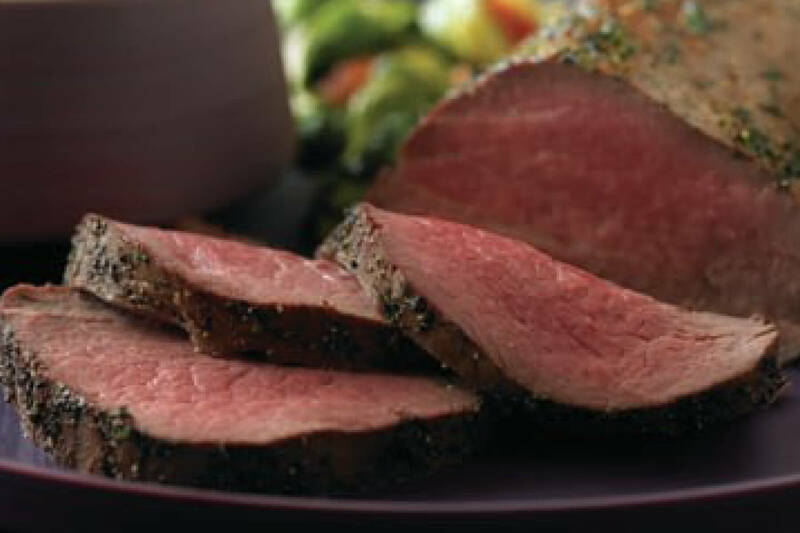 This fool-proof Certified Hereford Beef tenderloin is easy to make. The cranberry sauce adds a nice kick of flavor. This recipe should be on your holiday line-up for a delicious dinner! 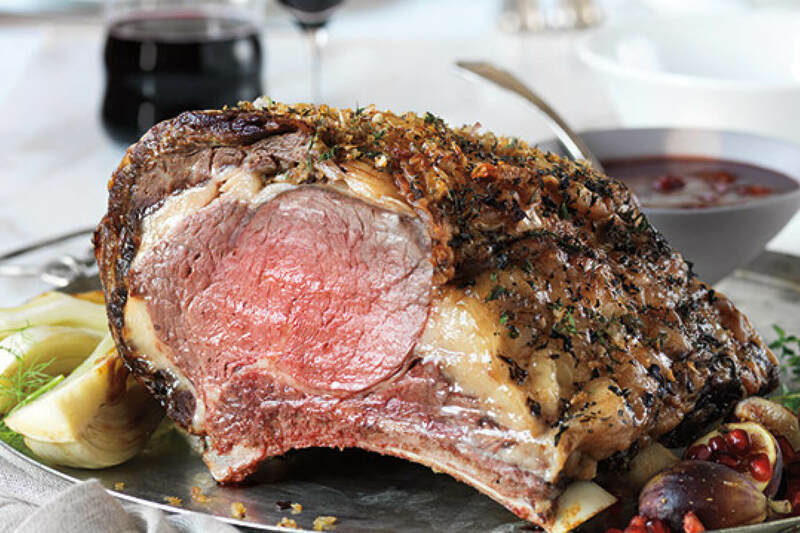 Nothing embodies the holiday spirt quite like this Certified Hereford Beef rib roast. Make this recipe your new holiday tradition!